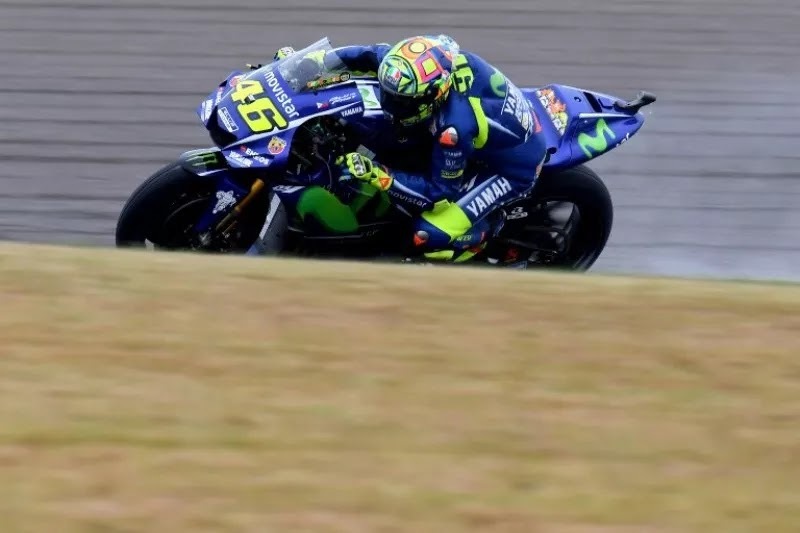 MOTEGI - Movistar Yamaha rider, Valentino Rossi, had to fall while undergoing a fourth free practice session at Motegi Circuit, Japan, Saturday (14/10/2017) noon GMT. At that time, Rossi fell at the corner of the eighth. Luckily, Rossi can still get up and go back to do some rounds to record his best time. Even the Italian rider admitted that he was lucky that the incident was not aggravate the condition of his injury. "I was lucky because it was the top side of the bike and I was on the motor. 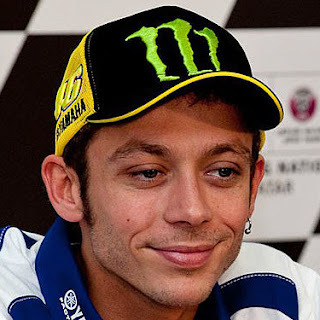 But my condition is still good, "said Rossi, quoting from Motorsport, Saturday (14/10/2017). "I feel more sick right now (on his right foot that has not recovered 100% of his injury), but that's okay. I'm not overly imposing my feet right now. His finger was a little sore. But the accident is quite safe, "he added. As is known, The Doctor-nickname Rossi- still has not returned to 100% fit condition. Understandably, the pain of injury as he rode his motocross recognized the Italian rider is still often felt. However, the 38-year-old driver is still forced to perform in the rest of the race this season. Even at Motegi Circuit, Rossi had recorded his best time during the third free practice session (FP3) by being in second position.